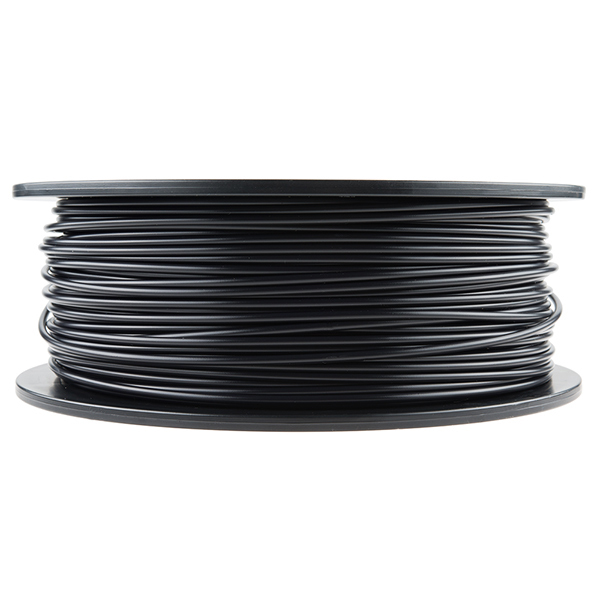 This is a 1kg (2.2lb) reel of 3mm black PLA (polylactic acid) plastic filament for 3D printing. 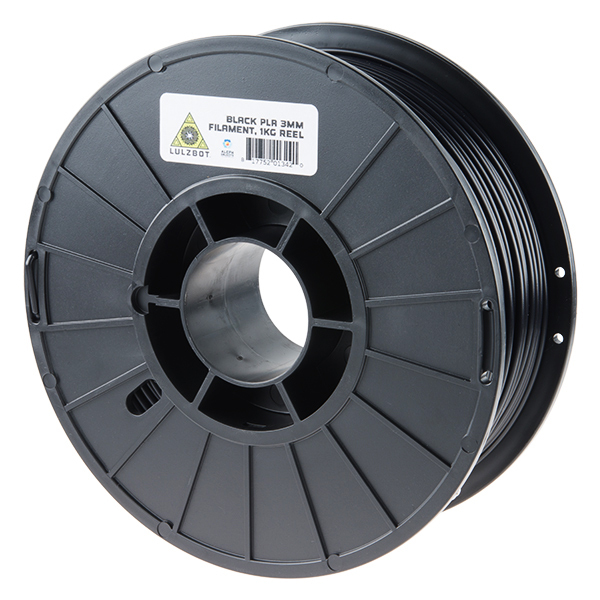 PLA is a bioplastic and makes for a great general purpose filament with smooth surface finish. This filament is very easy to print and is even biodegradable! 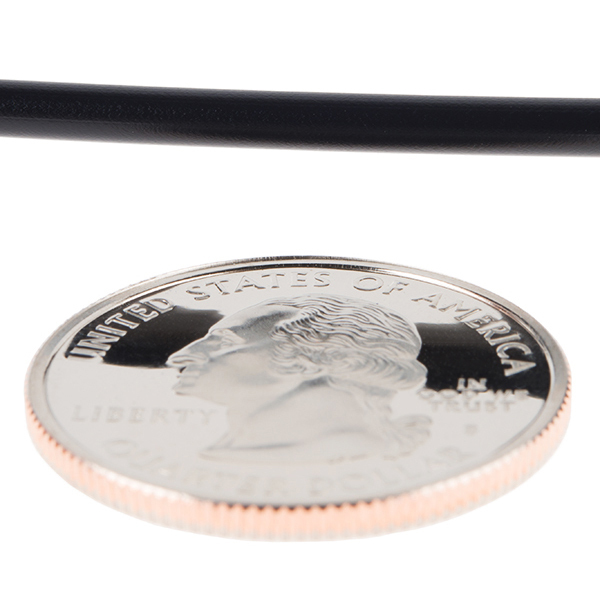 PLA has minimal warping and shrinking compared with other materials, which means it thrives when making objects featuring flat surfaces and hard angles, or requiring tight tolerances for fit. PLA filament has been commonly used in situations that require prototypes, educational and architectural models, and artifact replicas built with ease and alacrity. This filament is also capable of being treated with a variety of post-processing techniques; it is a popular choice for users looking to paint objects after they have been printed, such as costume props and figurines. The material comes on a heavy-duty plastic reel and vacuum sealed to keep out any moisture. 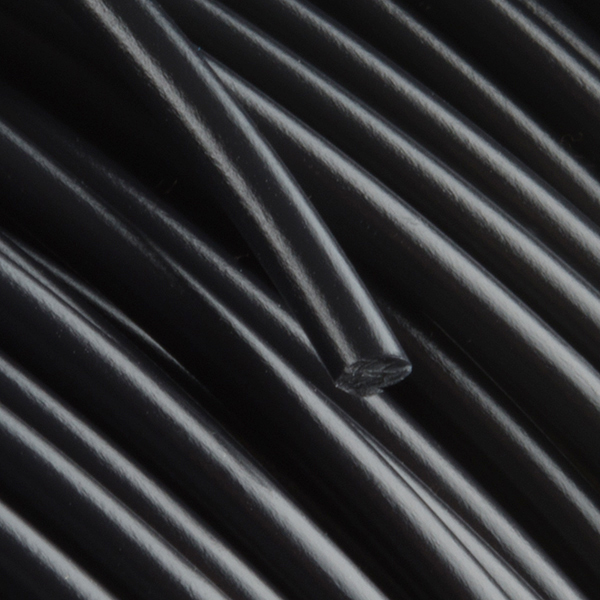 Note: PLA is relatively brittle, so it is not recommended for thin, high-strength applications.